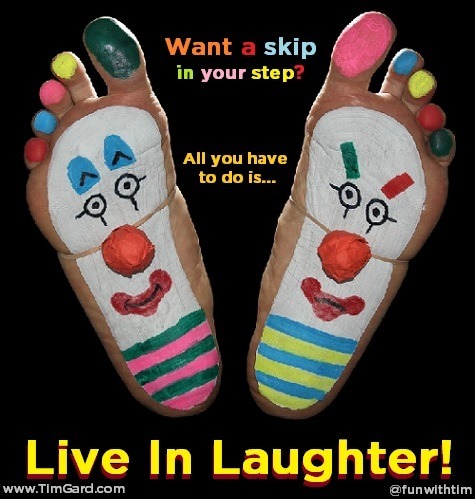 Friday Fun: Live in Laughter! Live in Laughter & Fun, My Friends! You’re already doing the living part… why not make it FUN! ?